I specialize in Town and Country fine properties. My strengths are developed over 25 years in Napa Valley, with deep knowledge of the region and the perspective of many cycles. When we work together, my entire objective is to deploy my skills to help clients accomplish their goals. My passion is to Make The Difference in every transaction. I approach buying and selling as a strategic, creative, analytical, and intuitive marketing professional. My mix of talents offers a skillful, efficient use of your time with assurance of a careful transaction. I am your advocate always, and seek to discover the integrity in every property. 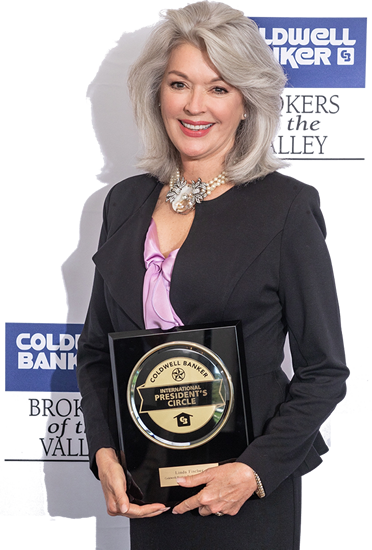 Coldwell Banker Brokers of the Valley is my army of 140 colleagues who help me find, and sell property. We are the market leader, and principals in more transactions than our two closest competitors combined. You want that advantage. 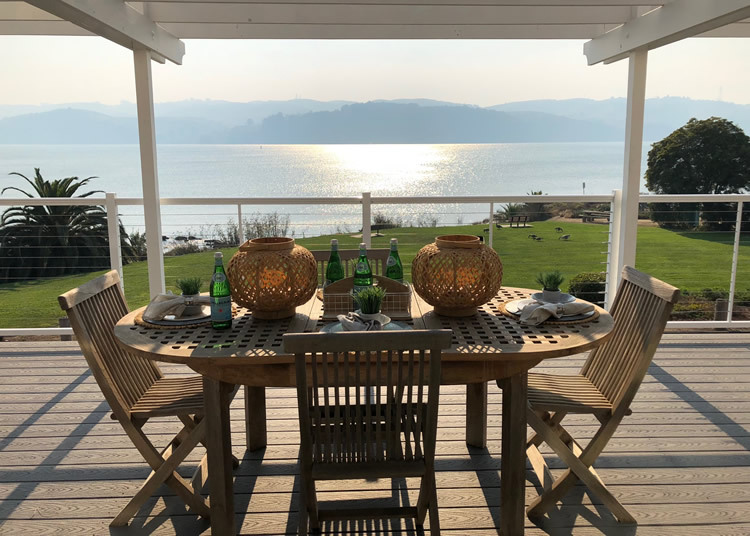 Whether Condo or Cottage, Vineyard or Land, Luxury, Second, or Forever Home, I can Make The Difference for you.